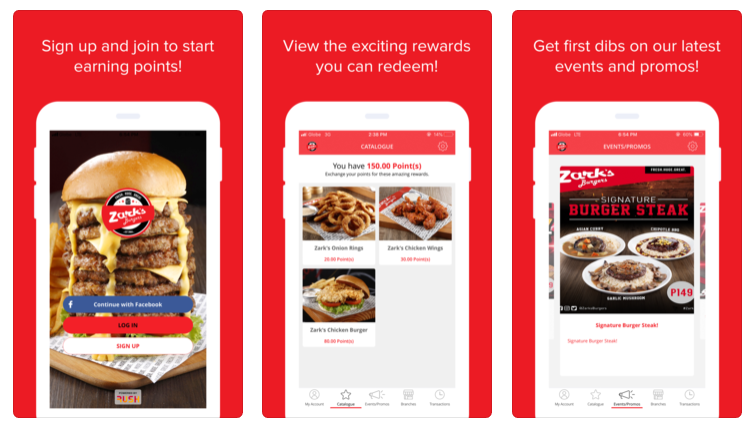 Zark’s Burgers App is a mobile loyalty app program that allows its customers to view the latest promotions and earn points with every purchase at any Zark’s Burgers location. These points can be used to redeem rewards, freebies, and other exclusive benefits. 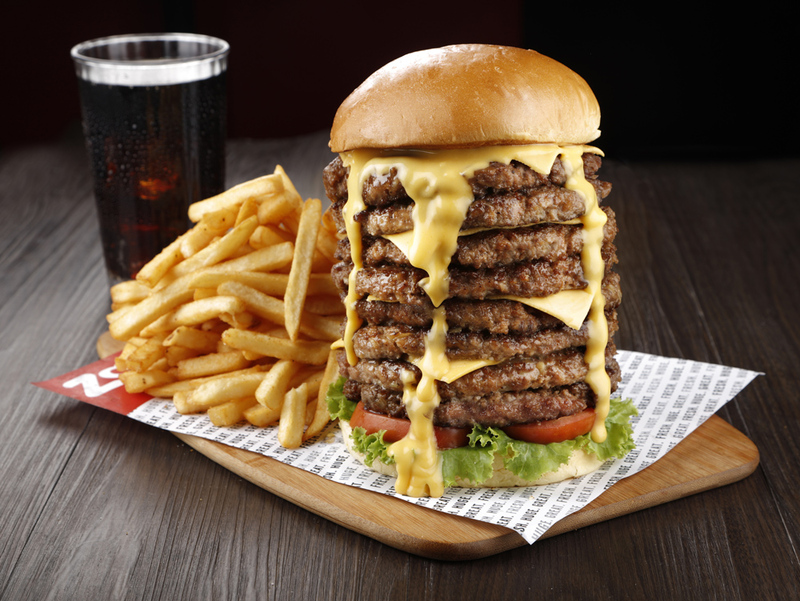 Download the Zark’s Loyalty App now!